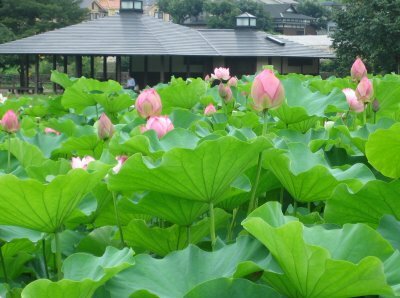 I will built a home like this with lots of lotus flowers around my home. db2 700 :-) !!!!!!!!!!! eh... eh..